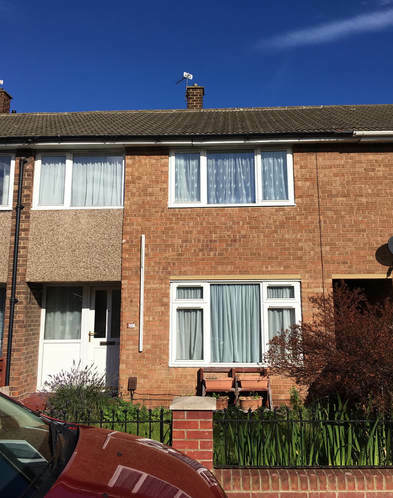 *TO LET* 3 bed house in ESTON . £495 pcm with £495 bond. A well maintained 3 bedroomed house is available end of November 2018. Has a separate living room and dining room. 2 double bedrooms with fitted wardrobes and 1 decent size single bedroom. Separate bathroom and W/C with white suite and shower over the bath. The house is set within a quiet road. It would suit a couple or family. A bond of £495 is required, as are references.